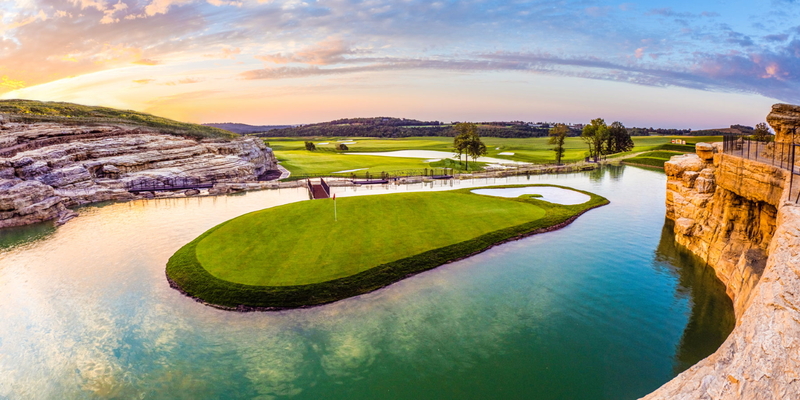 Paying tribute to Ozarks-native and World Golf Hall of Fame member, Payne Stewart, Payne’s Valley will be the first public-access golf course designed by 80-time, PGA TOUR winner Tiger Woods and TGR Designs. Set to open in Fall 2019, the course will standout with its inviting layout, pristine water features, large fairways and greens, and its spectacular 19th hole… the Big Rock at Payne’s Valley. 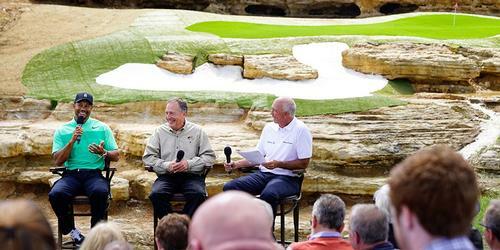 Through the creation of Payne’s Valley, Tiger Woods and Big Cedar Lodge will offer a course where players of all skill levels will be able to enjoy the game with each other in the beautiful Ozark Mountain landscape. Please call 800-2256343 for current rates. Call 800-2256343 for rates and tee times. Contact Payne’s Valley at 800-2256343 for more information and details on holding a golf outing at the course. Contact Payne’s Valley at 800-2256343. Contact Payne’s Valley at 800-2256343 for onsite or nearby dining options. This profile was last updated on 01/19/2019 and has been viewed 315 times.